The spirits are not happy with George Mugohe. A teacher living in Kigali, the capital of Rwanda, George refuses to betray his Christian faith by honoring his kin ghosts. 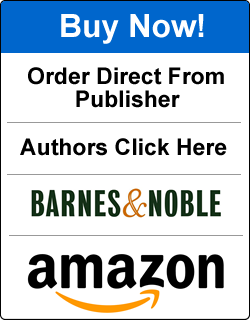 Because of this rejection of his cultural roots, his wife Caroline becomes mad and dies. 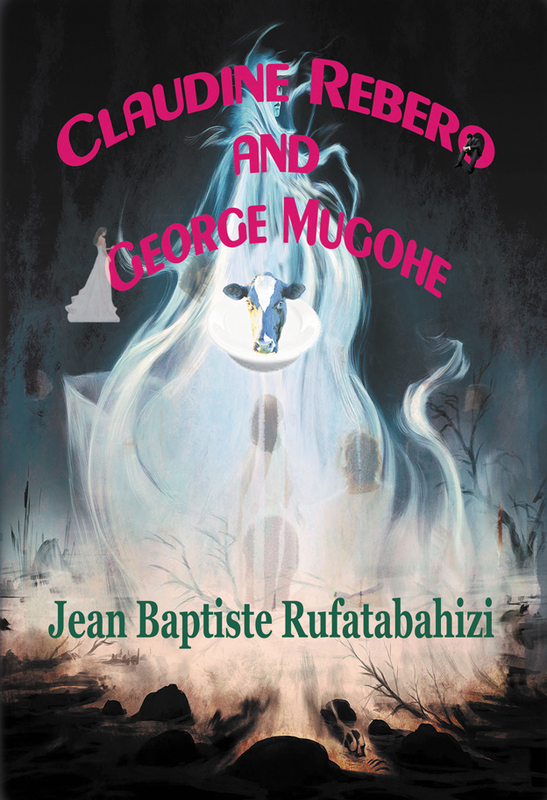 His wife’s ghost and other spirits advise George to offer a cow to his kin ghosts if he wants to get a new wife. He again declines and marries Claudine Rebero against his kin ghosts’ wishes. George finds he is unable to make love to his second wife. Jean Baptiste Rufatabahizi lives in Kigali and teaches English at the College of Science and Technology, University of Rwanda. This is his fourth novel. The next is titled Pray, Forgive Everything and Live.